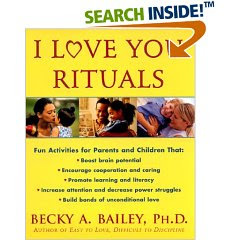 Two books to recommend for anyone interested in RDI or child development. Play a clapping game with me. Whoops, your hands have gone away. I'll find those hands so we can play! 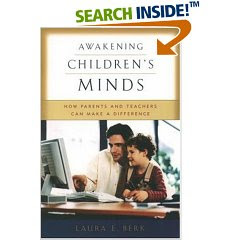 Awakening Children's Minds is much more technical and a little heavy, but it gives great explanations of things such as regulation, self-regulation, scaffolding, indirect prompting, the guide-apprentice relationship, and other basics of RDI. Both books were lent to me by our consultant - thank you!